From the popular host of The Astral Hustle, an accessible guide to hacking your mind--and life--to feel more fully present and alive, even if you're not the "the meditating type." 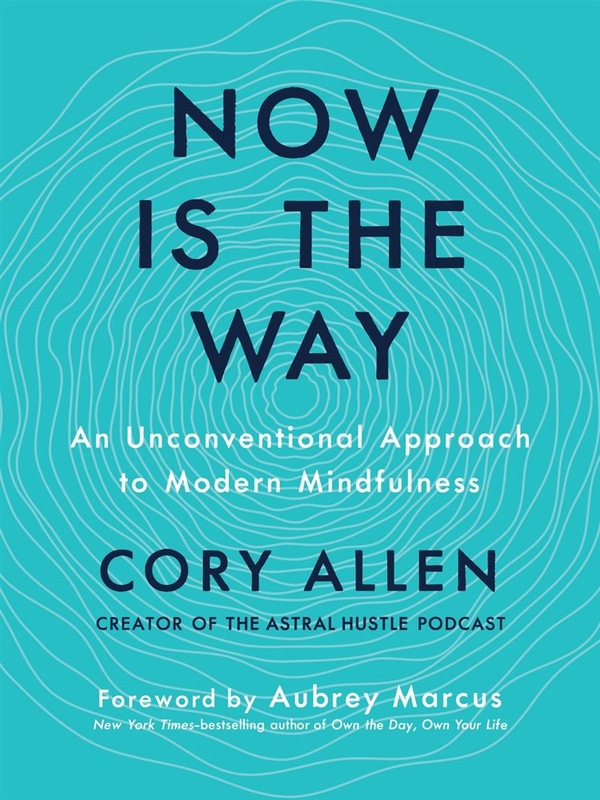 Through his popular podcast The Astral Hustle and online meditation course Release into Now, Cory Allen has helped thousands of people better cope with the stress of daily life through meditation, mindfulness, and mental clarity. With concise advice and profound simplicity, he manages to cut through the jargon and speak to people where they are, giving them the tools to live in "the wow of now." In this accessible and supportive guide, Allen walks readers through the basics of mindfulness--not as something you should do, but as a tool to achieve greater peace of mind, dial down anxiety and stress, and truly feel like yourself. 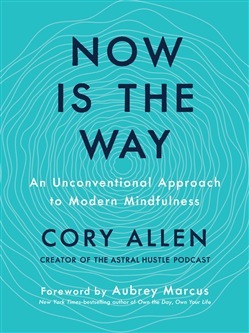 Informed by a lifelong personal journey, as well as insights gathered through podcast interviews with leaders in mindfulness, neuroscience, and philosophy, Now Is the Way is a simple user's manual for living the life you want, one present moment at a time. Acquista Now Is the Way in Epub: dopo aver letto l’ebook Now Is the Way di Cory Allen ti invitiamo a lasciarci una Recensione qui sotto: sarà utile agli utenti che non abbiano ancora letto questo libro e che vogliano avere delle opinioni altrui. L’opinione su di un libro è molto soggettiva e per questo leggere eventuali recensioni negative non ci dovrà frenare dall’acquisto, anzi dovrà spingerci ad acquistare il libro in fretta per poter dire la nostra ed eventualmente smentire quanto commentato da altri, contribuendo ad arricchire più possibile i commenti e dare sempre più spunti di confronto al pubblico online.